Your honeymoon is one of the most special vacations that you get to take in your life so it’s a good idea to find the perfect destination and hotel to fit your taste. 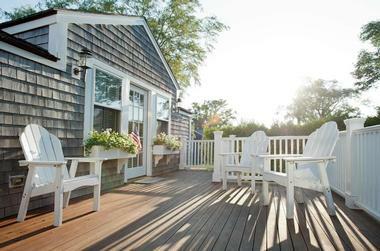 East Coast vacations range from lazy beach towns to scenic country getaways. Check into an oceanview inn in Rhode Island, lounge on the beach in Florida, go hiking in the mountains of Virginia, or stay on secluded island in Georgia. 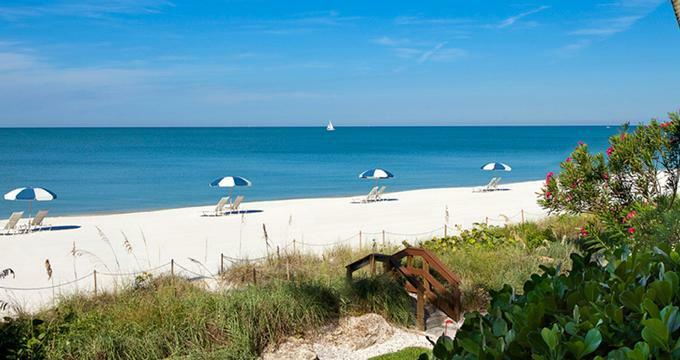 LaPlaya Beach & Golf Resort in Naples, Florida lets you relax and rejuvenate in style. The 4,500-square foot spa has traditional outdoor Japanese Relaxation Tubs, seven spa treatment rooms, including four poolside rooms with sliding glass doors that can be opened during spa massage experiences. SpaTerre is decorated with Asian-inspired furniture and white washed wood panel walls. Play a few rounds of golf on the scenic LaPlaya Golf Course. 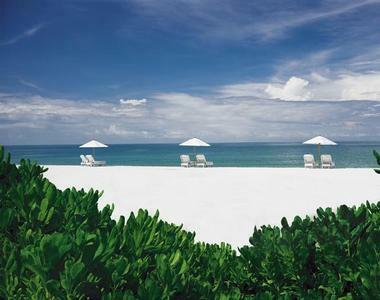 Enjoy sunny climate, beachside setting and lush fairways flanked by mangroves and colorful bougainvillea. After enjoying a round of golf, relax in the sun and get a soothing massage at the spa. 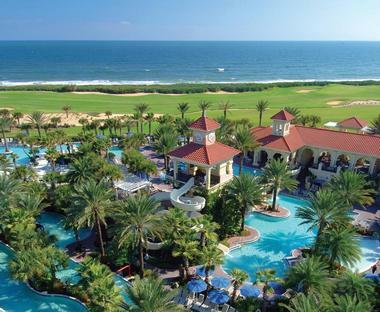 This oceanfront resort has 189 guest rooms and suites with four-poster beds and scenic views. If you are planning a romantic trip, ask for a Premium Beachfront Guest Room with a whirlpool bathtub. 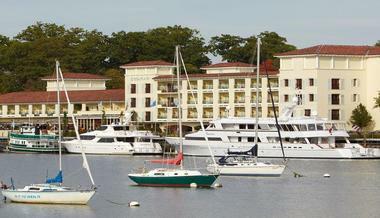 Just a short drive north of New York City, Delamar Greenwich Harbor in Connecticut is a coastal New England getaway with its own private marina and a relaxing spa. Book a treatment ahead of time because the spa can be busy on weekends. Ask for an ocean-facing room or suite on the top floor which offers the best views. During the summer months, dine outdoors with a view of the water. Work out at the 24-hour fitness center or request a massage at the spa. Housed in a beautiful European-style mansion on the famed Cliff Walk, The Chanler in Newport, Rhode Island, offers 20 luxurious rooms and suites. Individually decorated in various period styles, rich, opulent décor is complemented by beautiful fabrics, priceless antiques and fine artwork which add to the glamour. 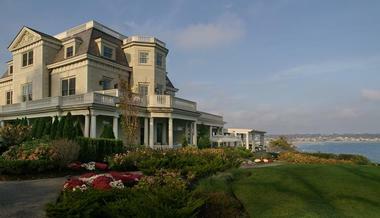 Breath-taking views over the gardens and the sea complete the picture. In true Gilded Age tradition, the five-star boutique hotel offers an array of first-class services, including a complimentary chauffeur service, daily newspaper delivery, concierge services, free fitness center passes and an exclusive beach butler service. 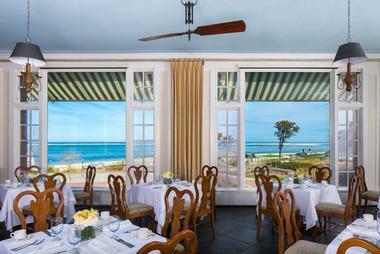 Savor a fusion of classic French fare and modern New England flavors at the Forbes-Four-Star Spiced Pear Restaurant. Dine alfresco-style on fresh salads at the Cliff Walk Terrace, enjoy modern New England cooking with beautiful views at The Veranda, and sip handcrafted cocktails at the elegant Bar. Rooms start at $479 per night. The first-class amenities at Sanderling Resort in Kitty Hawk, North Carolina make it the perfect destination for those looking for natural beauty on the beach, outdoor activities, and a spa. 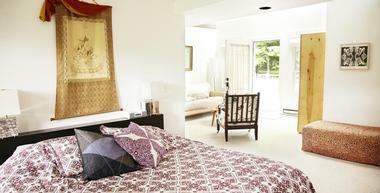 The rooms combine high quality linens and stellar views with elegant decor and balconies. 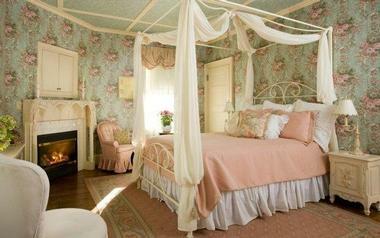 The North Inn rooms feature two queen beds, while the South Building and Beach House feature rooms with king beds. 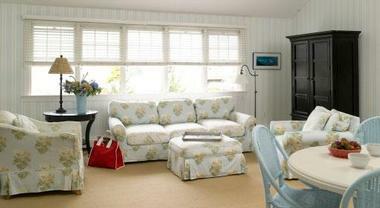 You can also stay in one of five custom vacation homes that provide access to all the amenities on site. The Spa at Sanderling offers yoga, acupuncture, massages, body care, other spa treatments, nail care, salon options, and even a bridal package. There is a pool inside the spa, and the tranquility pool, which is adults-only. You can rent surfing, kayaking, or paddle boarding equipment right on site or enjoy a round of golf. The newly-renovated Lifesaving Station restaurant offers three meals a day and a kid’s menu, Kimball’s Kitchen has steak and seafood, and the Beach House Bar has pastries, coffee, and cocktails. Rooms start at $169 per night. 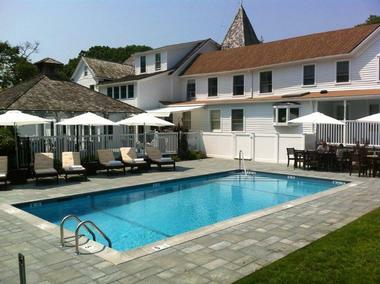 Plan a trip to Chatham Bars Inn, an oceanfront resort located in Cape Cod, New England's favorite summer destination. The property offers a great selection of activities and accommodations located in the historic main building or private cottages set on 25 acres. The property has a quarter-mile private white sandy shore, great for swimming, sand castle building and volleyball. The Activities Center is well stocked with sand toys and games such as wiffleball, frisbee and paddleball. 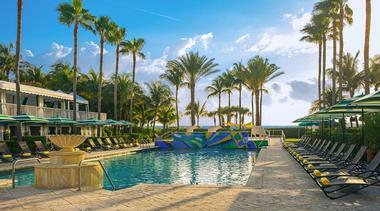 The outdoor heated pool and a separate kiddie pool are located right next to the ocean. Poolside and beachside cabanas are available for rent. The hotel offers a number of activities: eco-programs, ballroom dancing, twilight cruises, kayaking tours, fishing, tennis and biking. Sign up for one of the pampering treatments at the Health & Wellness Center. Book a Vichy Shower experience or a massage on one of the plush spa rooms with a private shower and a hydrotherapy tub. Doubles start at $150 during the value season; from $200 in early spring and late fall; from $320 in the summer. VacationIdea.com Tip: Ask about packages, especially if your travel plans are flexible. Browse more ideas from NYC. Best vacation spots on the East Coast: 25 Best Things to See & Do in Cape Cod. 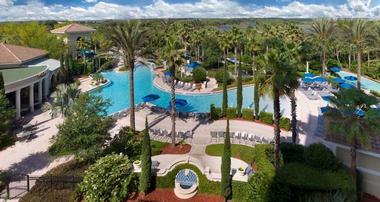 The hotel is about 5 miles from the Walt Disney World, and 15 miles from Sea World Orlando and Universal Studios Florida. Busch Gardens and the Kennedy Space Center Visitor Complex are about 70 miles away. 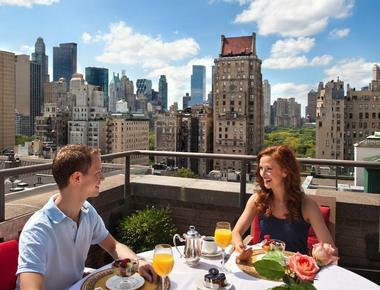 Room rates with breakfast start at $179, depending on when you go. 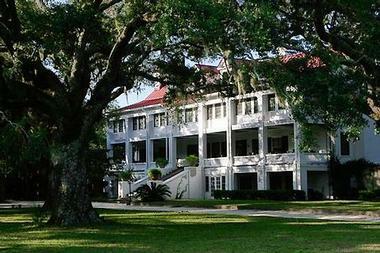 If you need even more ideas, visit our weekend getaways section.